The 2018 John Masterton Public Lecture was held 26 July with Mr James Lee giving a lecture on "Thyroid cancer: towards a better paradigm". on obesity treatment by surgery, Thurs 18 Oct.
CCS Public Lecture, Thurs 18 Oct.
A paper by Monash University published today in Nature Reviews Endocrinology suggests that pre-birth exposure to poor nutrition during times of famine and other disasters may put babies at risk of diabetes, contributing to today’s global type 2 diabetes epidemic. 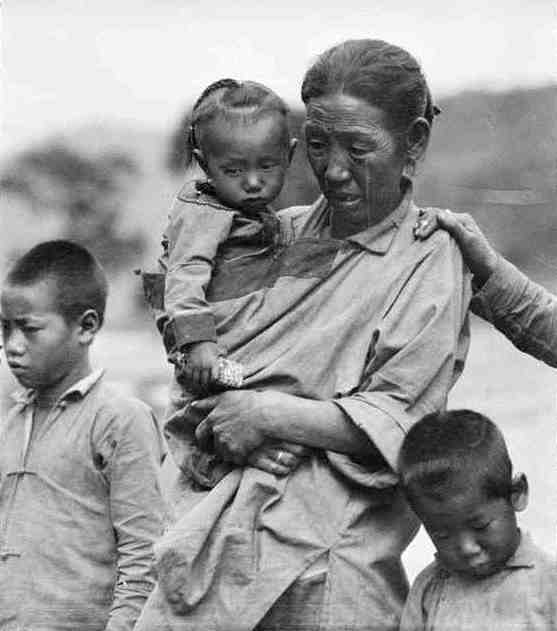 The review, led by Department of Diabetes Professor Paul Zimmet AO, examined data about in utero exposure to poor nutrition during the Chinese Famine (1959–1961), concluding it probably contributed to China's current diabetes epidemic.The paper warns that relief agencies should urgently review the way emergency food aid is given in populations during major catastrophes, including war and earthquakes. video describing lap banding procedure. A 20-year study by Monash University researchers has demonstrated that lap-band surgery provides substantial weight loss to obese people for at least 20 years. Obesity is estimated to affect more than a quarter of Australian adults and has now overtaken smoking as the leading cause of preventable deaths. The study by Monash’s Centre for Obesity Research and Education (CORE) and the Centre for Bariatric Surgery (CBS), demonstrated that patients who had lap-band surgery 20 years ago now weigh an average of 30.1kg less than their initial weight. 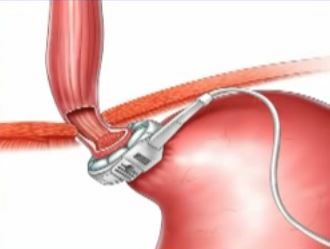 Lap-band (laparoscopic adjustable gastric band) surgery places an adjustable band around the top of the stomach to reduce appetite. 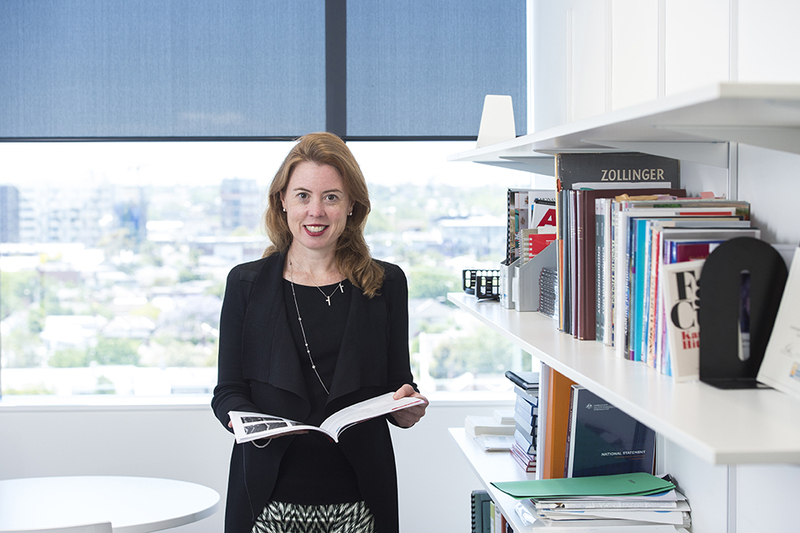 Australian Academy of Health and Medical Sciences (AAHMS) elects 37 of Australia’s leading health and medical researchers as Fellows. 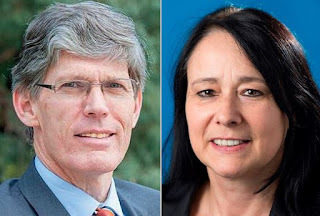 Congratulations to two Central Clinical School research leaders, Professor Christopher Fairley and Professor Karin Jandeleit-Dahm who have been made AAHMS Fellows in this round of elections! Congratulations to Ben Sinclair on CSIRO grant! Congratulations to Dr Ben Sinclair, one of Professor Terry O'Brien's post-doctoral fellows, who has received a CSIRO Innovations Connections grant. 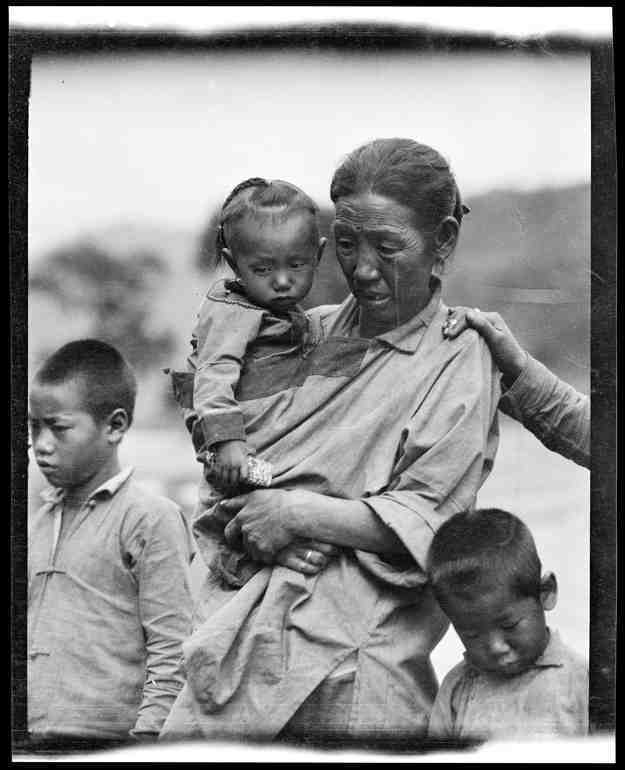 The $100,000 award is jointly funded by government and industry. 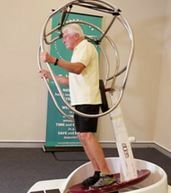 Ben's project is 'The Assessment of a Novel Form of Exercise on Atypical Parkinson’s', to test the exercise apparatus, The Reviver. See more about the scientific basis of the research. Congratulations to AIRmed research team for international recognition! 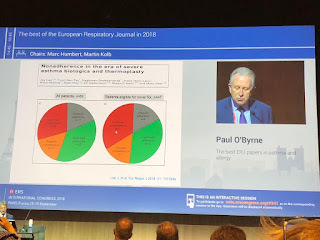 Accolades for the RES4 Allergy and Asthma Team at the recent European Respiratory Symposium highlighting the best of the European Respiratory Journal in 2018. Congratulations to Eric Chow on UTS Alumni Award for Excellence! 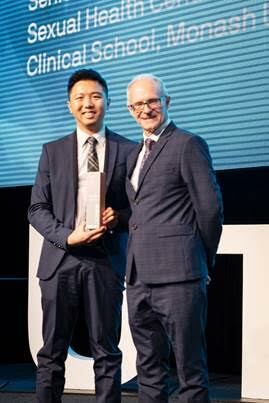 Congratulations to Dr Eric Chow, who received the 2018 UTS Alumni Award for Excellence for the Faculty of Science in Sydney last week. These Awards recognise and celebrate the outstanding achievements of UTS alumni community in professional, academic or research areas. The winners have demonstrated leadership, innovation and creativity, and have contributed to the community through their work. This Award recognizes Eric's work on sexual health, particularly on gonorrhoea and human papillomavirus. Eric (pictured, left) received the Award from Prof William Gladstone, the Dean of Faculty of Science at UTS. 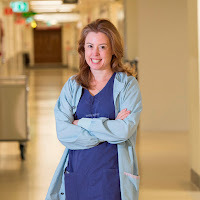 Dr Emma Foster of the Department of Neuroscience, has had her work on epilepsy seizures featured on the October issue of the American Academy of Neurology Podcast. To raise awareness about clotting disorders as part of World Thrombosis Day (13 October annually), the Alfred and CCS are hosting an information stall. 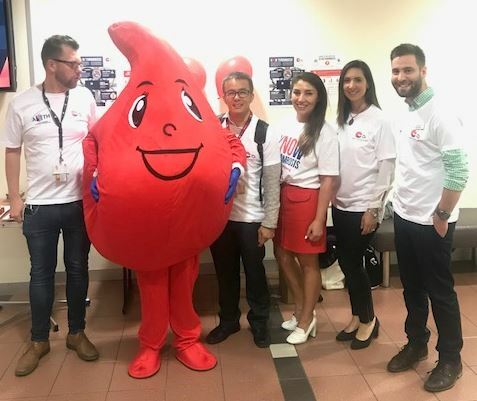 Anything you'd like to know about the research and the services to support people suffering from thrombosis, please visit the stall which will be set up near the Alfred ground floor lifts from 9.00am to approximately 11.30am on Friday 12 October. Mitch Moon, Volga Tarlac (in Justin Hamilton's ACBD group which works on platelets and thrombosis) and Hadley Bortz will be looking after the table. Susan Findlay will star as the clot!